Tai Chi was traditionally used to treat patients as part of Chinese medical exercise in China. 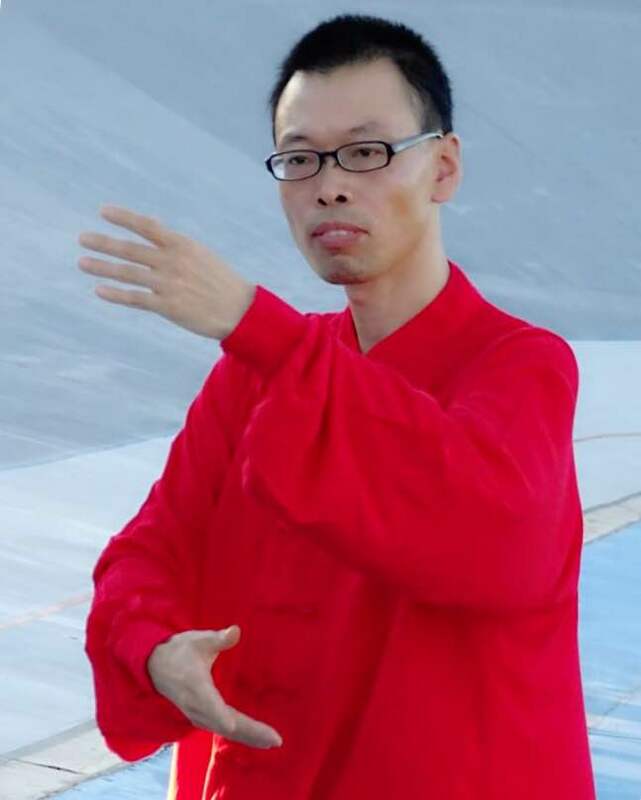 Our Taichi classes are led by Andy Chen to focus on strengthing core muscle, improving balance and flexibility. This 60-minutes easy to follow Tai Chi exercise is specific designed to help people with back pain or a weak core muscles, as an intergrative part of Chinese medicine treatments offered by Chenzen. The class is lead by Andy Chen who has taught Tai Chi for over 20 years and gives advice to each students/patients according to their health condition. The style of Tai Chi taught in the class is combination of Shibashi and Yang style. This 60-minutes Tai Chi exercise is specific designed to help people who lacking of balance due to weak leg muscles. The class is lead by Andy Chen who has taught Tai Chi for over 20 years and gives advice to each students/patients according to their health condition. The style of Tai Chi taught in the class is combination of Shibashi and standing Chi Gong.